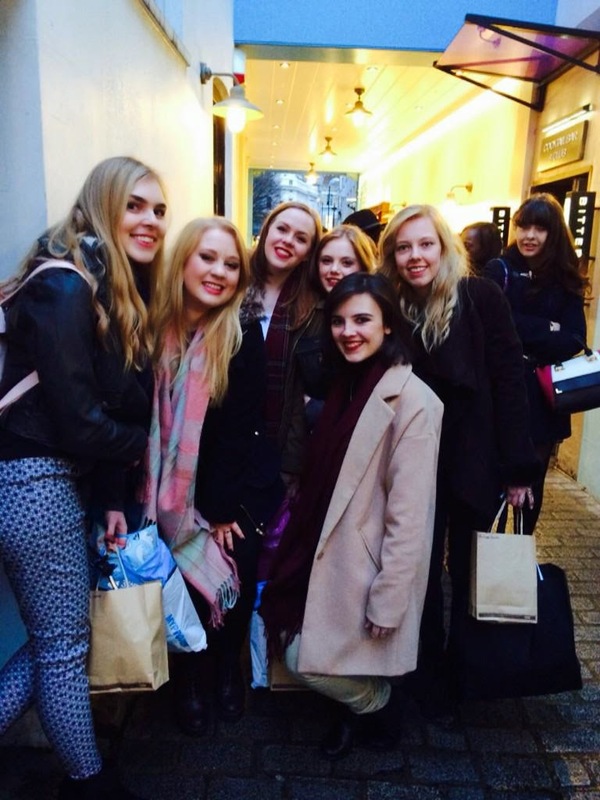 The 31st of January was a truly exciting day, and I had so much fun! 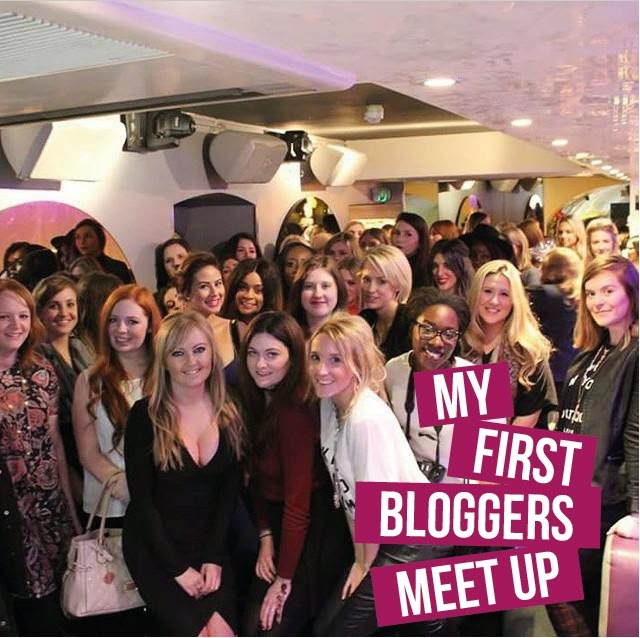 I went to my first blogging event and was able to meet up with some of the lovely people I’ve been talking to over the last few months, and met some new people too! I feel really sad that I didn’t get an awful lot of photos or vlog much of this event because I was trying to talk to as many people and basically just enjoy my day! I got a few though, so I hope you enjoy this post, it might be a bit long, but I wanted to get most of the details in! Because I was travelling from Leeds to London, I started the day at 5.45am (ouch) people that know me may know that I am a serious night owl and a really bad morning person so this was seriously impressive for me! I stupidly stayed up until 1.30am creating hand-made business cards, and I only gave out one! Opps! (Charlotte, @vanityfairestx you lucky girl) When I flicked my light switch at 5.45 my bulb blew, doh! So I had fun getting ready in a pretty much dark room! I got myself ready, putting make up on at this time in the morning was certainly an interesting task! Once arriving at Kings Cross, with this being my first blogger event, the mixture of nerves and excitement was seriously overwhelming my stomach! 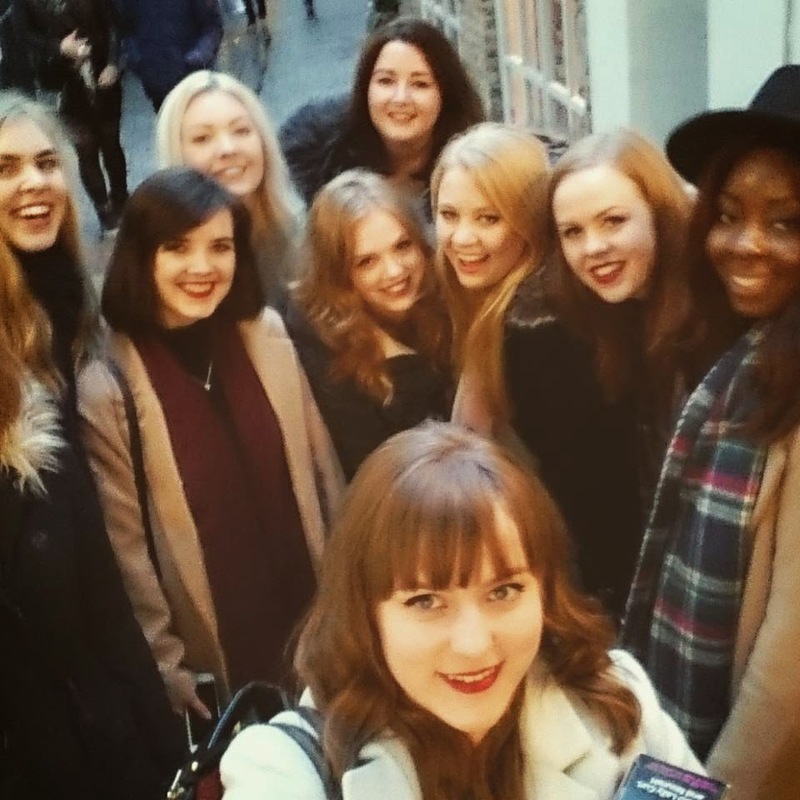 I found Sophie @sophkean and we popped along to the Bloggers Market in Camden. I didn’t intend on buying anything really, but I had never been to Camden before and wanted to check it out! Plus the beautiful Kate @KCAllen_xo was going to this event and I really really really wanted to meet her, and fortunately I did! It was short, but sweet and she was so lovely 🙂 Really sad we didn’t get a photo together though! I also met Sass @sassbristow and found out she lives about a 5 minute walk away from me, which is INSANE, can’t wait to meet up with her more! 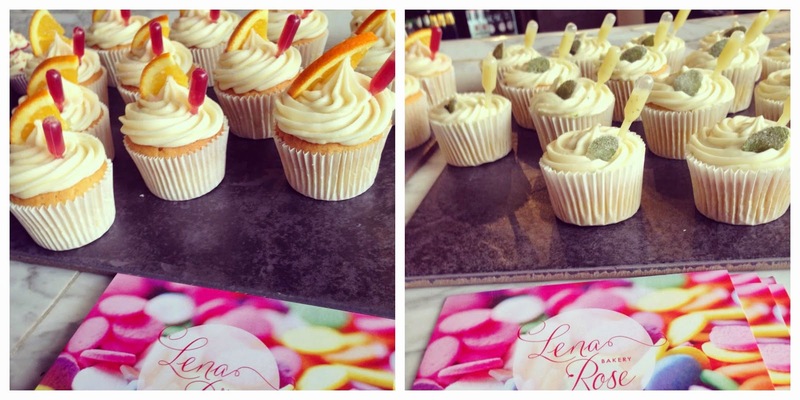 These cupcakes from Lena Rose Bakery were just so so beautiful, I couldn’t miss the photo opportunity! Look at the cute little pipettes! 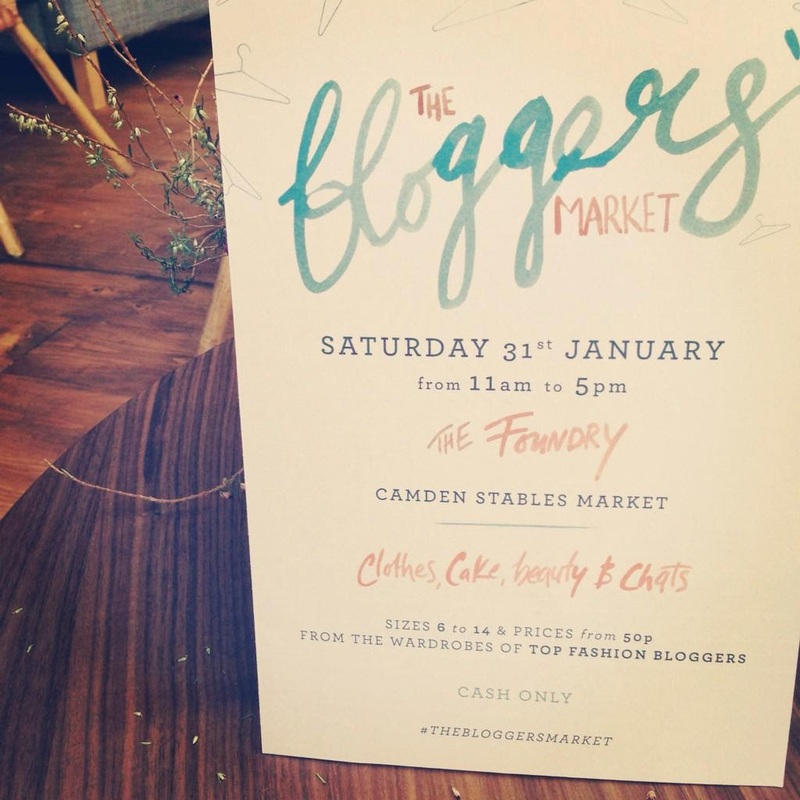 I also really love the branding for the bloggers market event, the inking is so so lovely! I loved the style so much I purchased one of the post cards in a similar style, from Carrie @wishwishwish I am someone who thinks that if you work hard, you will achieve what you want to, so this post card means so much to me! (I am a bit of a workaholic actually, and perhaps need to relax more!) But I LOVE it, I collect lots of postcards like this from Paperchase on my notice board! Then some other lovelies arrived Rhianna @robowecop, Emma @essaysandwine, Sophie @sophierebecca_, Laura @elelibeeblog, Mara @marashares and Gee @gee_castrell, which was SUPER amazing, I have been talking closely to these beautiful, kind girls for almost a month now, and our Whatsapp makes me laugh out loud when in public, and I feel like I have known them forever. So seeing them was INCREDIBLE, and I miss them so much already! (I also wish Lou and Hazel were there! Waaaaa) We had a few giggles getting on the wrong tube, popped for lunch and then we arrived at Bittersweet in Soho for the #nyLDNmeet! We arrived, and we were all super excited, and the venue was pretty PACKED. There were so many things going on. I really wanted to get a henna tattoo @designedbyhenna but unfortunately was inappropriate for work! But I do have major Instagram envy right now seeing all of your lovely henna hands! You could get your hair, and nails also done, but for some reason I didn’t, I seemed to be too busy talking to people! But this was certainly a nice touch and especially for hair since it was raining when we arrived in London, so a quick hair touch up was a must! There were lots of goodies at this event! I hope you appreciate my will power, because it is two days after the event, but I have been waiting to photograph them before munching them! It has been a tricky task. All packaged absolutely beautiful, packaging design is one of my dream career paths, and I would have been SO proud to have designed any of these. I have been a fan of Propercorn for a while now, the two above flavours are my favourite. Nakd is a newish brand for me, I have tried about 8 different types and have been wanting the try the bakewell and cocoa orange for so while but couldn’t find them so I got super excited when I saw these! 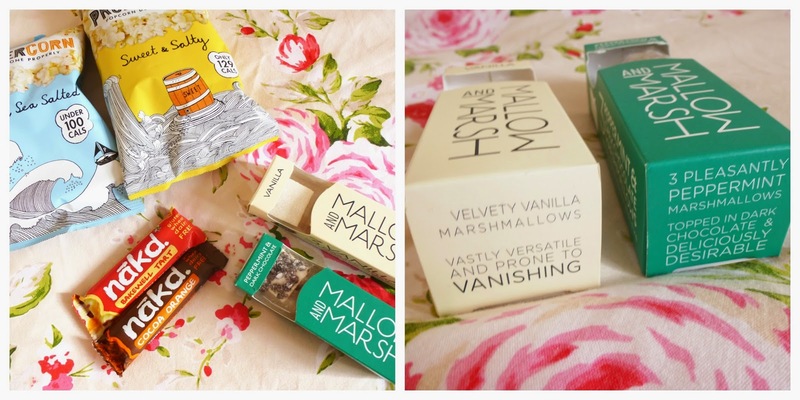 I saw Mallow & Marsh on Dragons Den a few months back, and I am really glad the product has come alive! I am looking forward to trying these very muchly, I lost the little sheet that was with them but I am super intrigued to try a vanilla one inside a sweet potato! Thank you all so much for providing us with these goodies! We got the chance to participate in a cocktail making class, I wasn’t the best at this I won’t lie hahahaa, but it was fun, I didn’t get any photos of this, it was quite dark at that end of the venue, but it was all very fun anyway, the staff were great! 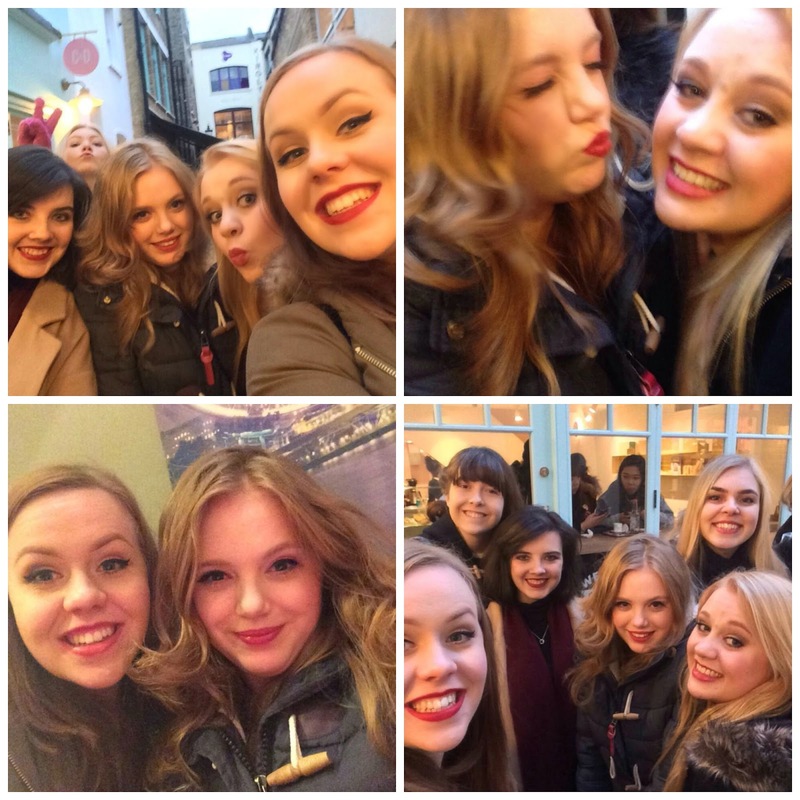 Of course some selfie / group photos were taken….. yes we took these in the middle of a narrow street, we momentarily blocked people getting through, but we felt it was totally justified! Once I heard that Benefit was virtually around the corner from our event, I couldn’t resist getting my hands on the new Benefit Puff Off, I haven’t actually tried it yet, but keep your eyes peeled for a future post! I think it is fair to say, we were well and truly spoilt! 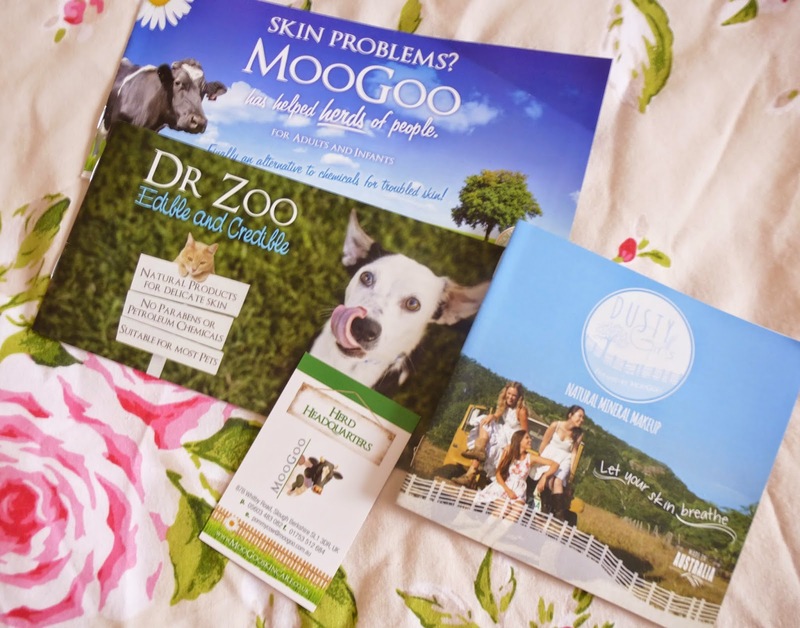 We were all lucky enough to receive TWO goodie bags at the end! One from Myprotein, and the other with lots of goodies from brands. I feel really lucky and I can’t wait to try everything out! 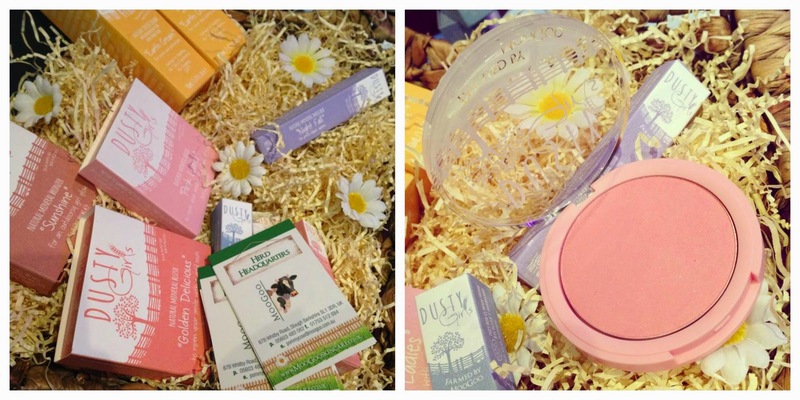 The event had a raffle, raising money for Look Good Feel Better. The charity helps women and teenagers with cancer, to feel better about themselves, we were given a leaflet about fundraising ideas and it is something that I would like to do this year 🙂 I was also lucky enough to win a Pro Blo Curl Me in the raffle, I was absolutely ecstatic and I can’t wait to try this! I would like to thank all the brands who provided for the event, you were all so generous! I finally got home at around midnight, after a long long coach journey back to Leeds, but it only cost me around £6, so bargain! My taxi back from the coach station to my house cost £7.50, crazy that is cost me less from Leeds to London! It was lovely to meet you all and I would like to thank Lauren, Tamsyn and Amy so much for this event, I had an amazing time and you have made me totally excited for more blogging events in the future, you did an excellent job! It was such a fun event! I always find it super weird meeting the people I speak to online it is all very surreal but amazing. I didn't have enough time to pop along to the bloggers market but it looked awesome. Hopefully get a chance to speak to you at another event soon. So great getting to meet you babe! Can't wait to see you again sometime soon hopefully. 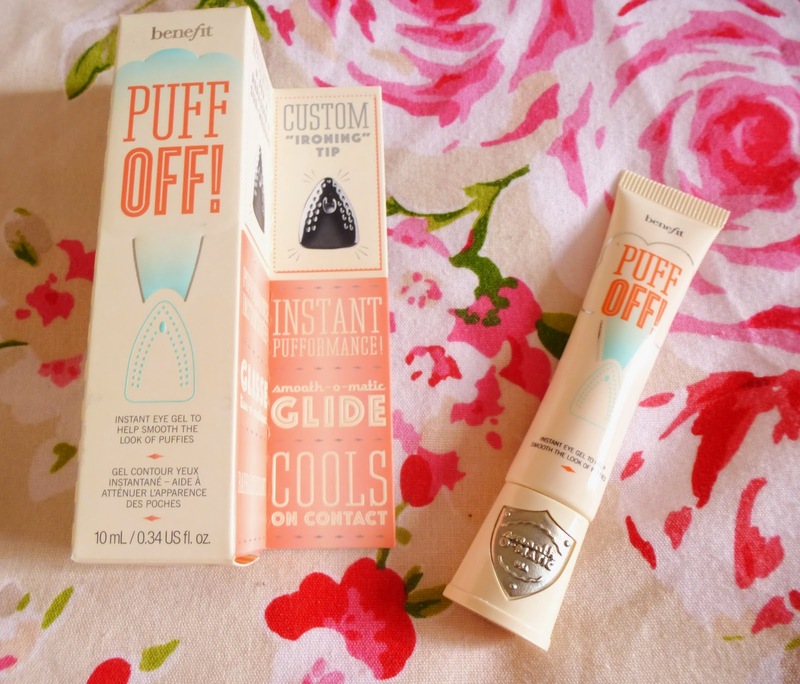 You'll have to do a review of the Benefit Puff Off because Im dying to know how good it is! Aaahhh Kayleigh this post was just wonderful! I miss you all so much!! Had such a fabulous day! Well done for keeping the snacks, I ate them the next day. #NoWillpower. Can't wait to see your Puff Off review! I had the best time! It was my first event too and I was so nervous but I felt so at home with all you lovely girlies. Felt like I had known you ages! Looks like you had a great day. Sounds like you got to meet some amazing girls, I so wish that I knew about this event! It was so lovely meeting you Kayleigh and yes, it would be lovely to meet you again too! 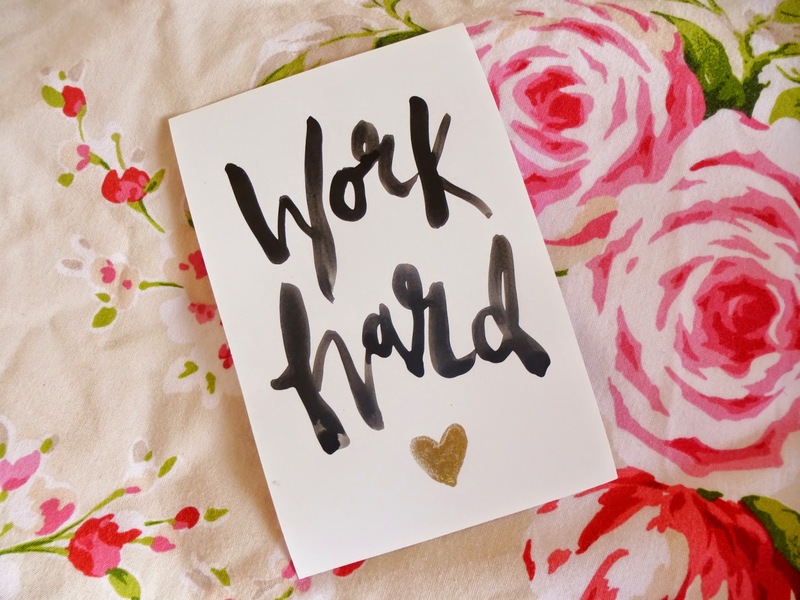 also that 'work harder' postcard is beautiful. wish I bought one! cheap ray ban sunglasses australia brothers, who want to come to you ray ban sunglasses sale australia tomorrow on college enrollment, I guess not able to sign up more than three percent. We are not to learn countless cheap ray ban sunglasses australia I cheap ray ban wayfarer sunglasses said it must have my way, rest assured. Tell one of the little cheap ray ban sunglasses australia fights Hunzai, cheap ray ban sunglasses australia who his mother wanted to go to college ah. Tomorrow you go to the device.